"Cube Agree C:62 SLT Disc 2018" hefur verið sett í körfuna þína. Cube Agree C:62 SLT Disc 2018. Þetta hjól hefur hlotið frábæra dóma út um allan heim. When your goal is the podium, you need a bike that will deliver - time after time. That's why we developed the Agree C:62 SLT. It's an uncompromisingly light, stiff and agile race bike that will allow you to reach your potential. 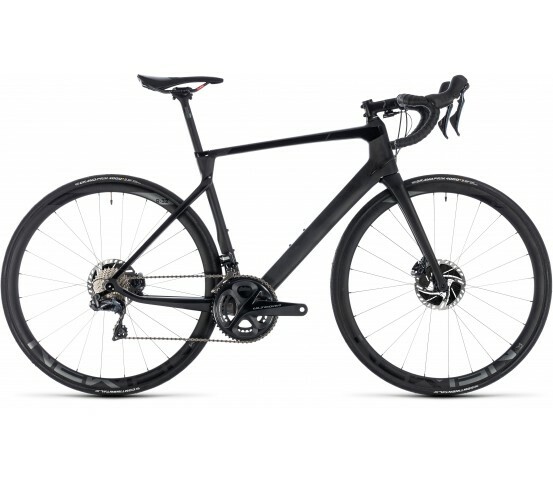 We began with the light, stiff, comfortable and ærodynamic Agree C:62 carbon chassis and fork for great handling, explosive acceleration and mile-munching comfort. Then we selected a full complement of Newmen's peerless cockpit components and wheels, so you'll always be in complete control. Finally, we added - what else? - Shimano's supremely reliable Ultegra Di2 disc components for slick shifting and ultimate stopping power. 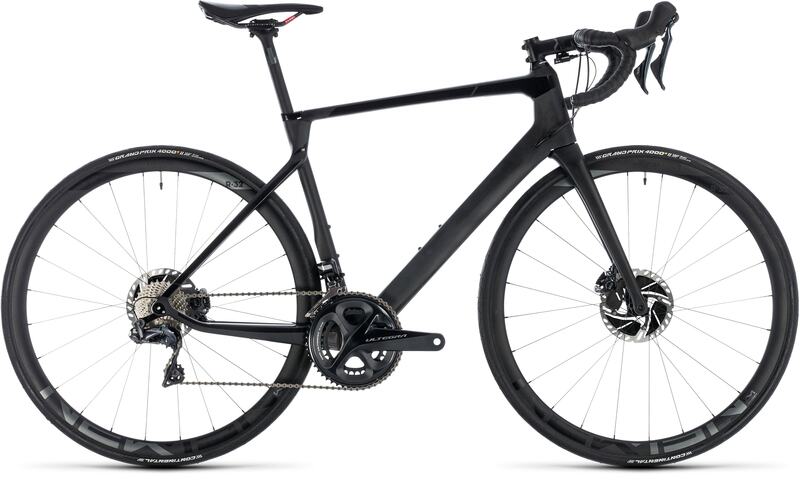 Whether you're chasing a personal best or an end-of-season trophy, this is a bike that'll help get you there.